Why does my Oracle Form keep randomly disconnecting? Basically Oracle Forms 10g relies on 3 settings to control inactivity timeout. This is an environment variable that is set in the env file found $ORACLE_HOME/forms/server/default.env. The default is et to use a file called default.env file but this can be customized in the formsweb.cfg found in $ORACLE_HOME/forms/server/formsweb.cfg to use <custom>.env files for each configuration in which case these should be modified instead of default.env. Please note: The Forms environment variable FORMS_TIMEOUT is refered to as FORMS90_TIMEOUT in version IAS 9i and 10g R1 (9.0.4) it is in OAS 10g R2 (10.0.1.2) it is FORMS_TIMEOUT. This parameter specifies the amount of time in elapsed minutes before the Form Services process is terminated when there is no client communication with the Form Services. Client communication can come from the user doing some work, or from the Forms Client heartbeat if the user is not actively using the form. This parameter is used to set the frequency at which a client sends a packet to the server to indicate that it is still running. We can define this integer value in minutes or in fractions of minutes, for example, 0.5 for 30 seconds. The default is two minutes. Learn how to set up active monitoring on your system. Read an in-depth Data Sheet about AuraSense solution. The value of session-timeout refers to the maximum amount of inactivity that a single session can have before it is automatically invalidated by the server. Please note: The value of <session-timeout> should be the same as FORMS_TIMEOUT. The following lines must be added to web.xml. Besides the above timeout parameters there are additional reasons that forms maybe disconnecting that are not timeout based but network related. Ususally they are prefaced by error FRM-92102: A network error has occurred. The Forms Client has attempted to reestablish its connection to the Server 5 time(s) without success. This parameter specifies the number of times the Forms client should try reconnecting to the middle-tier before finally timing out. The Oracle Forms network connection to the server is a little picky it does not like being ignored. So as such if it tries to reach the server more than 5 times without response it dies. Although this would seem logical most of the time 5 seconds is just too little if we take into consideration that there maybe database performance issues or network waits. To add tolerance to Forms patience thay have added a great parameter called ‘networkRetries’ to the forms configuration file $ORACLE_HOME/forms/server/formsweb.cfg. Set the value of the networkretries parameter to a suitable number according your network characteristics needed. For example, networkRetries=30. 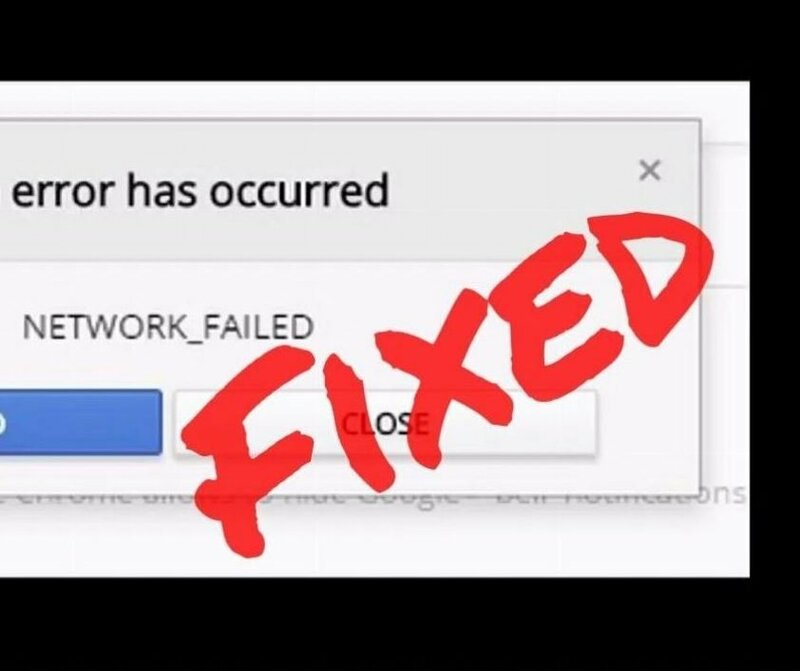 If the error continues to occur even after setting up an appropriate value for networkRetries, you should check firewall and proxies that maybe blocking the applications server ports.